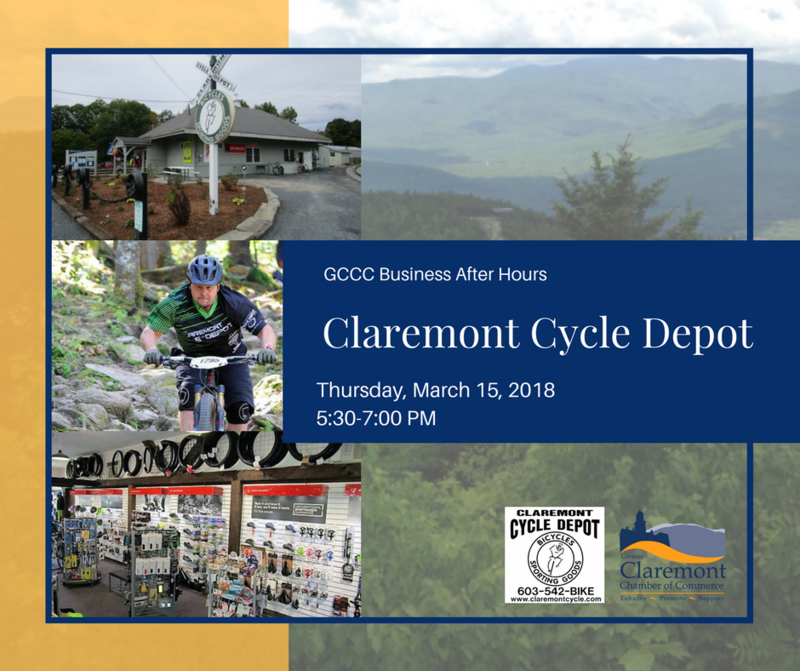 Join us for a Business After Hours event hosted by our friends at Claremont Cycle Depot! Spring is just around the corner - are you ready to ride? Refreshments and Networking fun will be provided.